What’s the Value Office Furniture Difference? We specialise in large projects !! All our office furniture is commercial quality, not to be confused with other lesser quality, cheaper ‘home office furniture’. 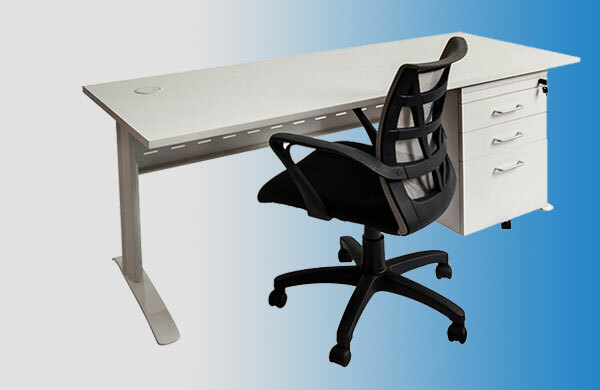 Office furniture Brisbane, Sydney and Melbourne. Buy direct from the warehouse and SAVE !! SAVE MORE !! – Collect from a warehouse in your area, or we can deliver anywhere in Australia – FAST !! Buy online with the peace of mind that we use the safest encrypted payment system available. Smart Small Student Desk – New Matt Black Under Frame !! Smart Desk – New Matt Black Under Frame !! It can cost hundreds of dollars per square meter to outfit your office in safe, comfortable, professional furniture—and that can be a major challenge for many new and established businesses. And if they can make the investment, getting the right office furniture built and installed can be time-consuming, pulling employees away from their core responsibilities. That’s where Value Office Furniture comes in. We sell direct-to-consumer and businesses, providing wholesale pricing on brand name office furniture. Whether you’re outfitting a single workstation or entire enterprise, Value Office Furniture has the furniture that fits your business, your needs and your budget. WHY SHOP VALUE OFFICE FURNITURE? From core pieces including office desks, office chairs and storage units to height-adjustable sit/stand desks, AFRDI-certified chairs and other trending essentials, you’ll find everything you need to outfit your office space, all at a fraction of the price. All furniture is commercial quality, designed for form, function and usability—and built to last. Don’t settle for low-cost, low-quality “home office” furniture. Shop Value Office Furniture for the quality and expertise your business deserves. Because you’re buying direct from the Value Office Furniture, you’ll save over traditional retail prices. Shop online for fast, secure ordering, or save even more on your purchase when you order ahead and pick up at a local warehouse. Not every workplace is a traditional office. 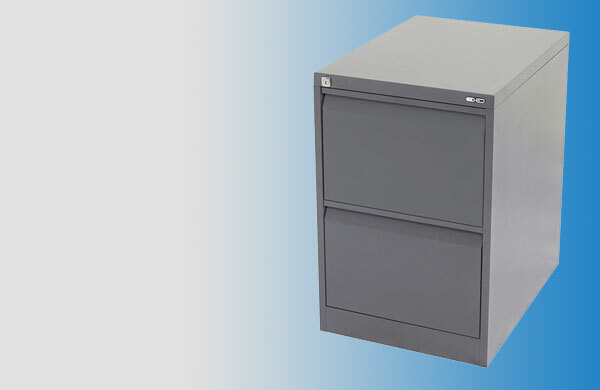 Whether it’s drafting desks and tables, hospitality chairs, laboratory seating or, even, smart furniture, Value Office Furniture offers a comprehensive selection to ensure you have the furniture and storage solutions you need, no matter your business—or your budget. Value Office Furniture delivers throughout Australia, with quick, turnkey service that ensures you have the office furniture you need when you need it. Delivering to Sydney, Melbourne, Brisbane or Perth. Need assembly as well? Get a quick quote for professional assembly services and get your furniture built and installed at the same time as delivery. With a combined four decades of experience, Value Office Furniture has been serving businesses throughout Australia, providing comprehensive customer service, support and product selection. There’s a reason 100% of our customers would buy from us again—and with one order, you’ll see why. Sitting for extended periods—even in a comfortable chair—has been tied to serious health risks including diabetes, heart disease and obesity. A standing desk burns more calories than sitting, and many experts and users report decreased back pain, improved clarity, lower blood sugar and decreased cholesterol. The Australian Furnishing Research & Development Institute (AFRDI) is the furniture standard in Australia and New Zealand. Tougher than European standards, these chairs are built to be ergonomically sound, safe and long-lasting—and to be a comfortable office chair for virtually every user, every time. 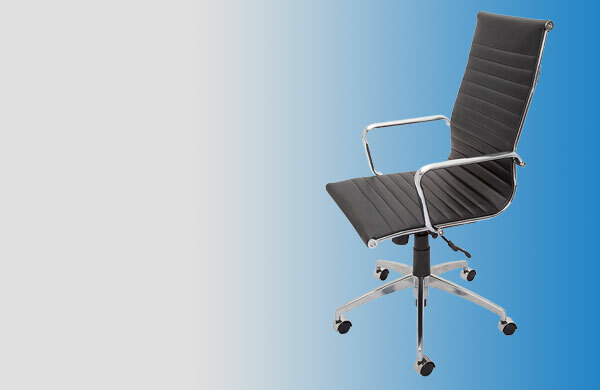 Our cutting-edge office chairs provide value for money, comfort and quality, comfort and enable employees to adjust to their own unique specifications. By having the right seating positions, your team will be more comfortable and more productive. Learn more about our free chair trials and find the right office chairs for your business before you make a purchase. Sometimes you don’t need a piece or two—sometimes you need it all. Designed for simplicity and added affordability, Value Office Furniture’s complete furniture packages offer one-stop ordering for conference rooms, break rooms and more. Choose from a variety of table/chair and storage combinations, and save up to 30% off of wholesale prices. Value Office Furniture is deeply committed to the customers we serve and the extended communities we call “home.” Our production and marketing processes adhere to the highest standards of health, safety and environmental best practices. Get in touch to learn more about our corporate responsibility initiatives. For many years, Value Office Furniture has been providing high-quality, wholesale furniture to diverse Australian brands and businesses. As an independently-owned Australian company, we take great pride in the work we do and the service we provide—service that extends far beyond office furniture. Committed to customer service and support first, Value Office Furniture continues to evolve its product offerings, with comprehensive end-to-end ordering, delivery and assembly to ensure you get the office furniture you need, when and where you need it. All backed by industry-leading warranties and an expert team of sales staff, Value Office Furniture has long been the go-to for office furniture in Sydney, office furniture in Melbourne, office furniture in Brisbane, office furniture in Perth and more. Ultimately, our vision remains the same as it has for many years: offer customers high-quality office furniture at a low cost—all without sacrificing form, function, comfort or commitment. This simple promise has set Value Office Furniture apart from other manufacturers, distributors and retailers, and continues to elevate and accelerate our brand, our business and our extensive product offerings. We look forward to working with you and your business, and helping you achieve an optimal office environment—an environment build one office chair and one office desk at a time.